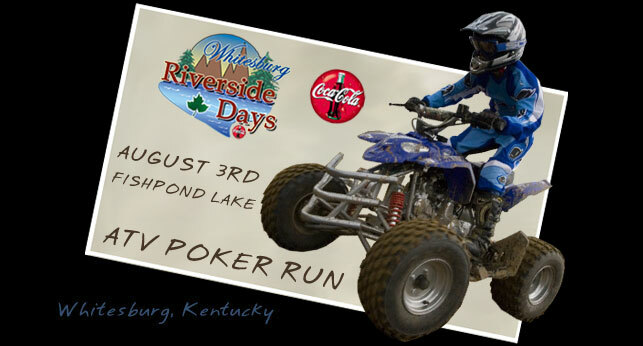 Riverside Days, is held in Letcher County, Kentucky at Riverside Park in Whitesburg, next to Whitesburg ARH Hospital. The park is 9-miles from Jenkins and the Virginia state line. 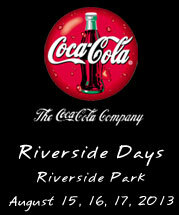 © 2001 - 2012 Jenkins Festival Committee, Inc. 606-832-0090. All events subject to change.